CDI Furniture — Shop for deals on furniture, sofas, recliners, dining sets and more! 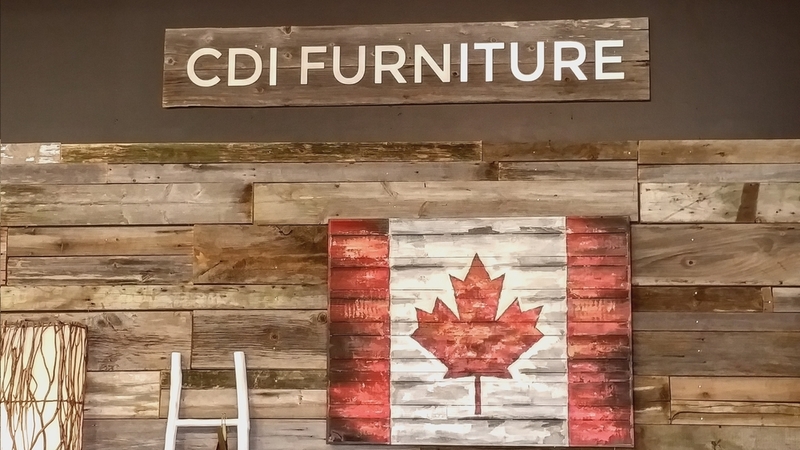 Montreal brand CDI Furniture was founded in 2002 and since has become one of the leading design firms and furnishing suppliers in the industry. Young, talented, and driven entrepreneurs along with an in-house team of designers are the driving force behind CDI’s eclectic assortment of products. From home furnishing, lighting, décor accessories, and more, CDI aims to offer something from inception to completion. You will find a lot of youthful energy with the CDI collection, along with expert craftsmanship, design innovation, and modern vision. The creative team at CDI travel the world for inspiration, materials, and manufacturing processes, being amongst the first to know about latest style trends and industry innovations. 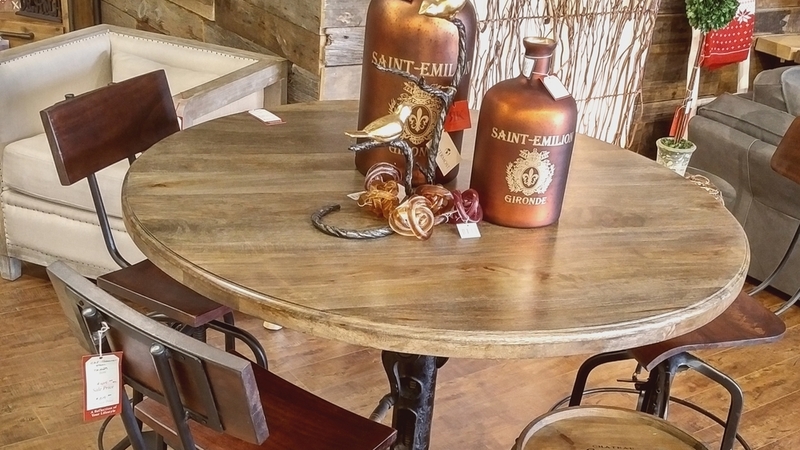 Their signature pieces are meant to wow customers and command a room. With freedom to experiment and push boundaries, the designers at CDI are able to create piece full of passion and life. CDI Furniture is a perfect and natural fit for Prince George homes. 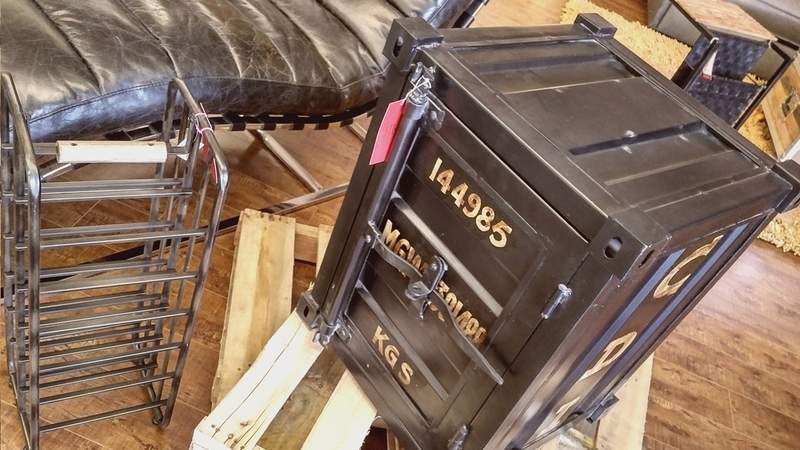 Being a Northern town where lumbar has been a major industry, the use of raw materials and reclaimed woods in their furniture is appreciated. See their pieces in our beautiful gallery featuring raw and rustic barn wood walls to capture and offset their unique brand.